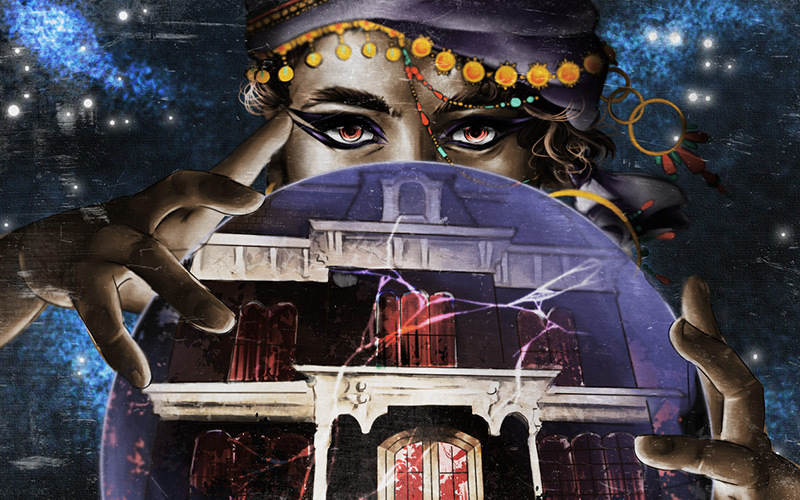 If the enduring cultural relevance of Clue and the oeuvre of Agatha Christie have taught us anything, it’s that a good murder mystery has the power to slaaaaaaay. Ali Garfinkel and Alex Aldea are banking on the power of a killer conceit with Deadly Manners, a new fictional podcast from L.A.’s Paragon Collective and AMC’s Sundance NOW. 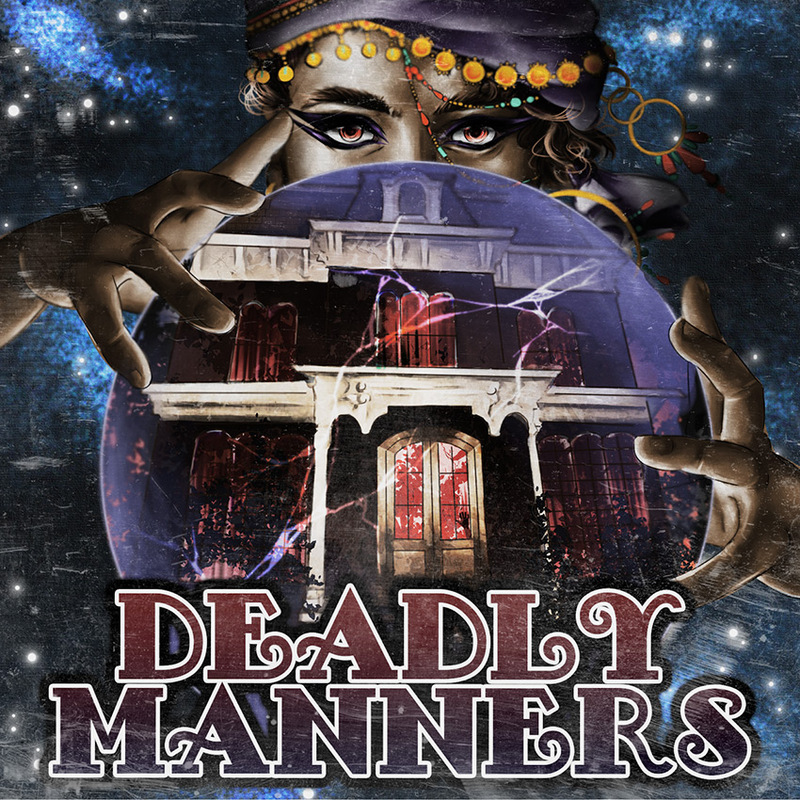 Catch the first episode of Deadly Manners when it premieres on October 3, then tune in every Tuesday for the next chapter. In the meantime, whet your appetite with a trailer for the series and the show’s impressive art, made by local illustrator Kristina Lee.